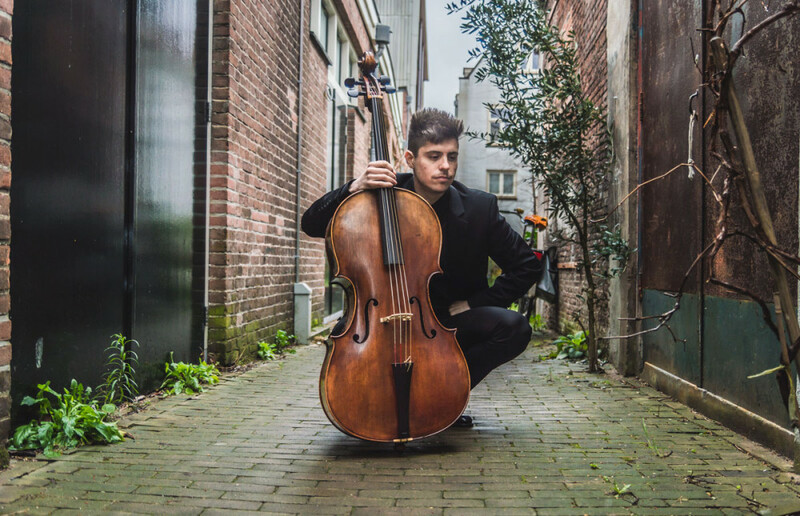 Cellist from Canada, I came to Amsterdam in 2014. I performed and recorded in the Netherlands and abroad, as a soloist and chamber musician. Hoera!! Octavie Dostaler-L. - Romberg Dagen, May 12-13 2018 is geslaagd! 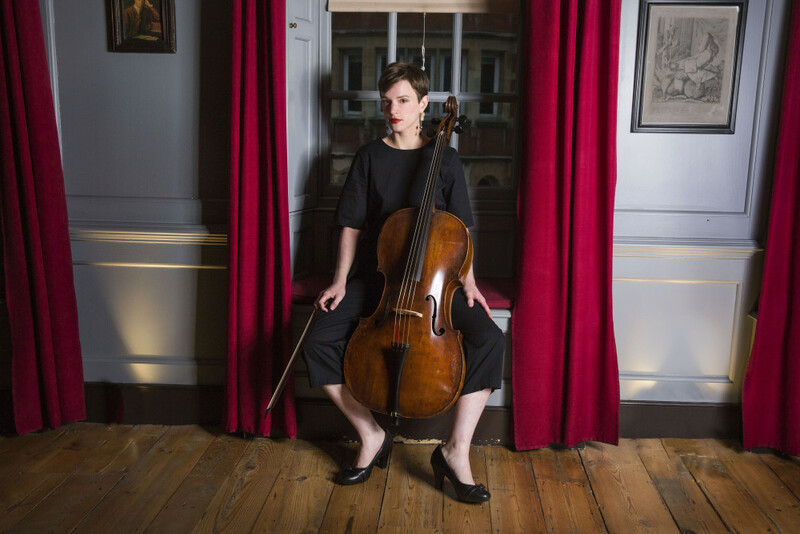 Dankzij 95 donaties die samen € 7.020 opleverden voor Octavie Dostaler-L..
Romberg Dagen is a two-day music festival honoring Bernhard Romberg and exploring the performance practice of Romantic music on historical instruments. We need your help to cover the musicians’ wages, the tuning of the piano and administration costs. Take part in this great cultural event and help us reach our goal! 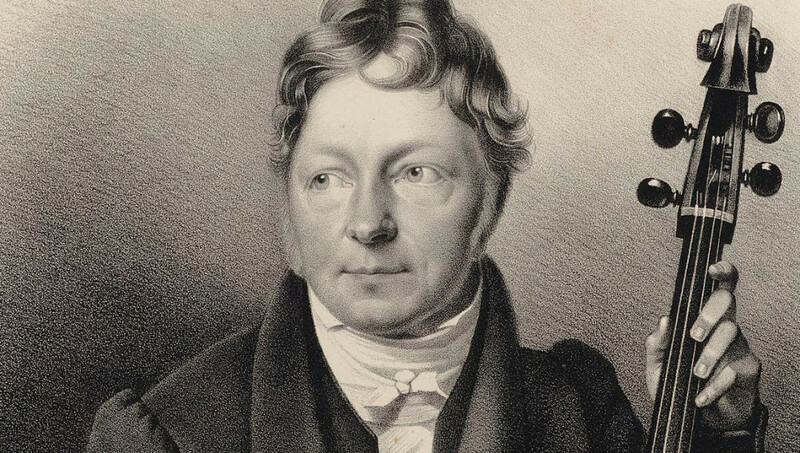 Bernhard Romberg (1767-1841) was a renowned virtuoso cellist and composer who wrote extensively for cello and published an important method for the instrument. 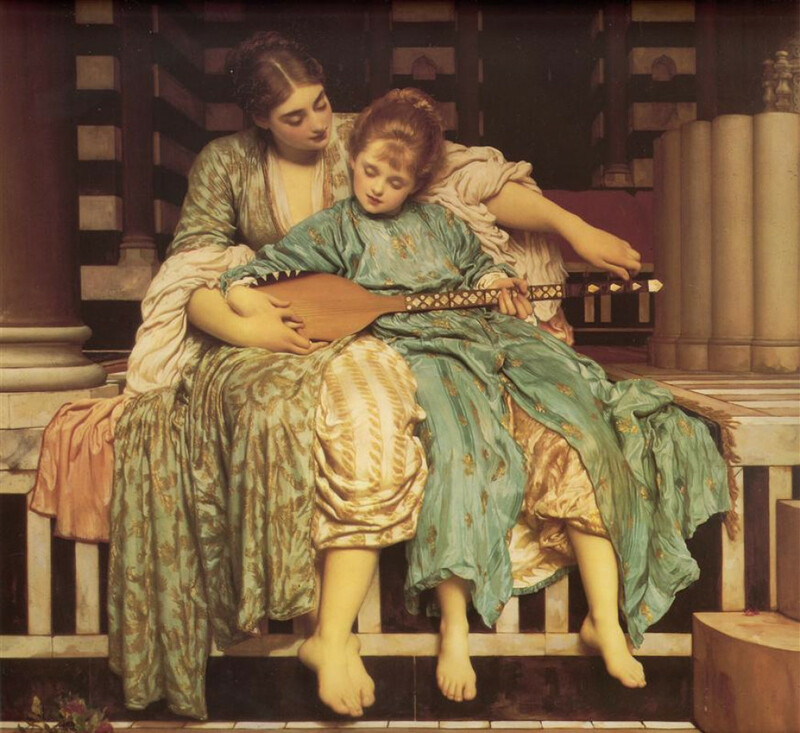 A close friend of Beethoven’s, his influence was widespread throughout the 19th century, and his importance is indisputable for musicians of our time who are interested in how music was performed in the Romantic era. 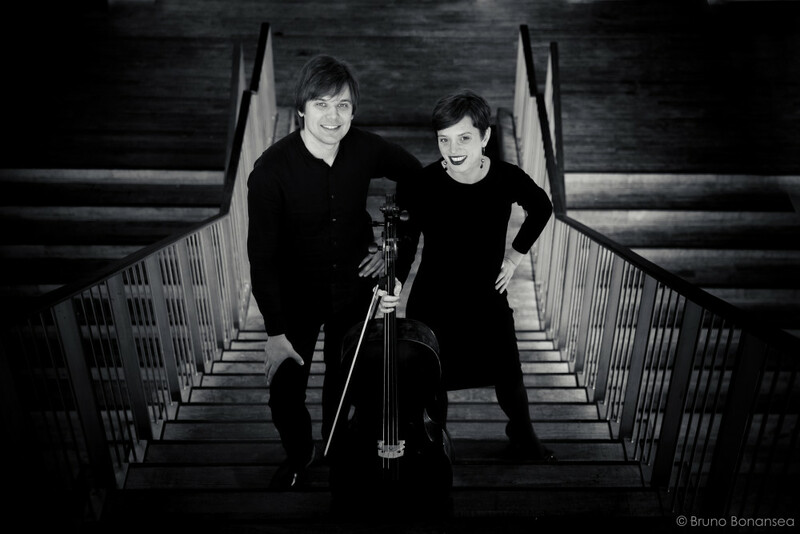 We are Maximiliano and Octavie, both emerging cellists inspired by the early music movement, and we seek to explore Romberg's legacy and to celebrate his music and Romantic performance practice through this weekend of events. This is a rare occasion to hear Romantic music approached in a historical manner. The festival presents some of Romberg's beautiful chamber works alongside music of his time, including the compositions of his friends, such as Ludwig van Beethoven, Ferdinand Ries and Anton Reicha. There will be three concerts and three lecture-recitals, with some of the most renowned researcher-performers in the field of 19th-century performance practice, as well as a six-hour masterclass in which students from conservatories throughout the Netherlands are taking part, making this event a countrywide cultural gathering. Free events: we need your help! 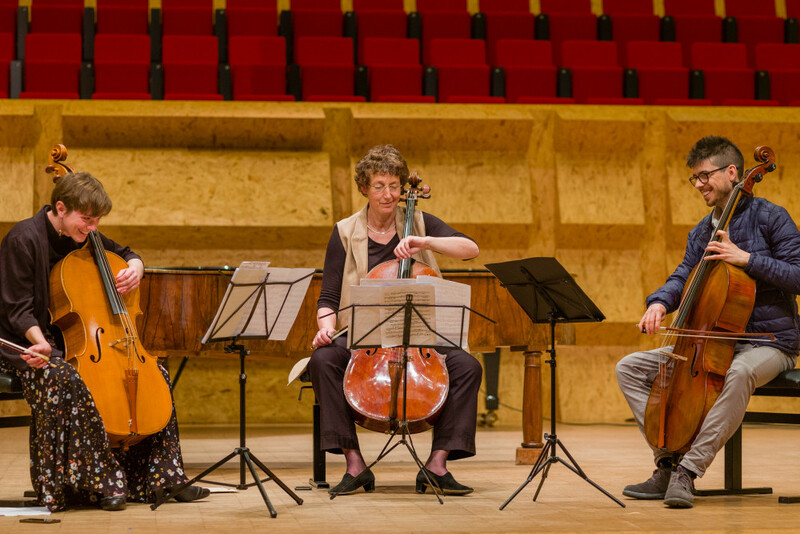 We are grateful to the Conservatorium van Amsterdam, which is sponsoring us by offering its main hall to host all the events, as well as doing publicity. Admission is free in order to make it accessible to all, especially students, as the topics discussed will be highly interesting for the learning musician. The eleven musicians participating are from Canada, Danemark, Germany, Spain, the Netherlands, England and the US. Among them are current and former faculty members of the Schola Cantorum Basiliensis, the Conservatorium van Amsterdam, Utrechts Conservatorium (HKU), Codarts Rotterdam, Hochschule für Musik und Darstellende Kunst in Frankfurt am Main, and they can be heard on recordings and in concert with the Nieuwe Philharmonie Utrecht, Musica ad Rhenum, the Archduke ensemble, the Nederlandse Bachvereniging, B'Rock and Apollo's Fire. Help us by donating and sharing this campaign! Small contributions will make big things happen: working together, we will bring this unique initiative to life. 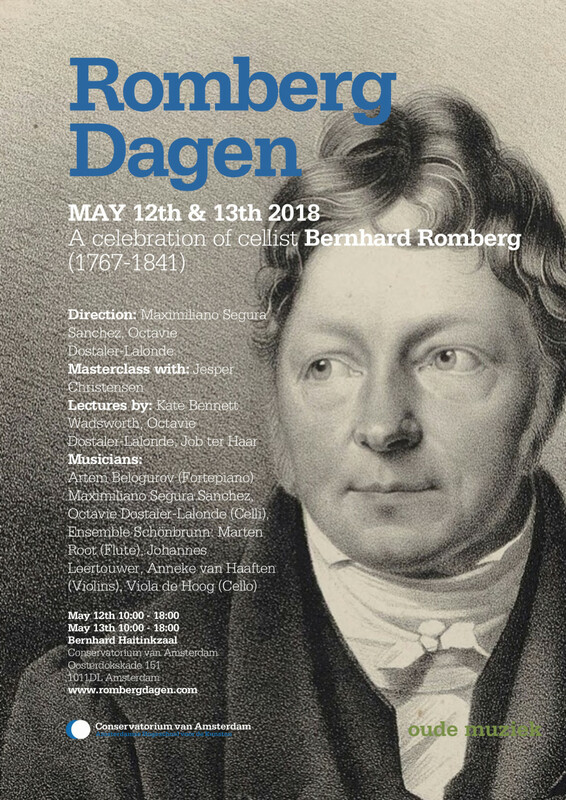 Remember to add the events of the Romberg Festival to your calendar and to check out our website and social media (facebook, instagram, twitter: Romberg Dagen) for information and updates. How to donate? Here are English instructions! Mei 12 & 13, 2018: Romantieke muziek zoals je nooit gehoord hebt! Romberg Dagen is een tweedaags muziekfestival ter ere van Bernhard Romberg, waarbij de uitvoeringspraktijk van Romantieke muziek op historische instrumenten wordt bestudeerd. Het festival presenteert muziek uit de tijd van Romberg waaronder mooie stukken kamermuziek. Daarnaast zijn ook de composities van zijn vrienden Ludwig van Beethoven, Ferdinand Ries, en Anton Reicha (o.a.) te bewonderen. Er zijn drie concerten, drie lecture-recitals, en een zes uur durende masterclass. Studenten van conservatoria in heel Nederland worden uitgenodigd om deel te nemen, waardoor het een landelijke ontmoeting wordt. Gratis evenementen: we hebben jouw steun nodig! Wij zijn het Conservatorium van Amsterdam dankbaar, die de grote concertzaal kosteloos ter beschikking stelt en de publiciteit voor ons verzorgd. Entree is gratis om het festival toegankelijk te houden voor iedereen, vooral voor muziekstudenten. De onderwerpen de aan bod komen zijn vooral voor lerende musici zeer interessant. Wij hebben je hulp nodig om de tarieven van de musici’s en de administratiekosten te betalen. Doe mee met dit geweldige culturele evenement en help ons ons doel te bereiken! Om dit evenement werkelijk uniek en aantrekkelijk te maken voor zowel amateurs als professionele musici, hebben wij enkele van de meest gerenommeerde researcher-performer op de gebied van 19de-eeuwse uitvoeringspraktijk uitgenodigd om hun intrigerende inzichten te delen door middel van hun woorden en muziek. Steun ons door te doneren en door de actie te delen! Kleine contributies leveren grote resultaten op: door het samenwerken brengen wij dit unieke initiatief tot leven! Thanks to your generosity and support Romberg Dagen took place two weeks ago. Audience members were very pleased and we received abundant positive feedback. It was wonderful to hear the talented young artists, who performed in the masterclass with Jesper Christensen and explored various aspects of Romantic performance practice under the guidance of the esteemed professor. The three lectures by Octavie, Kate and Job were informative and introduced the audience to the subjects related to Romberg and other figures from the 19th century, such as Ries and Grützmacher. The performances of Kate & Job and Job & Olga were beautiful and completed the lectures perfectly. The concert by the Ensemble Schönbrunn was full of musical surprises and character. It was a great pleasure to discover the inventiveness and playfulness of Reicha’s muisic, and the elegance and beauty of Ries’s and Romberg’s works. 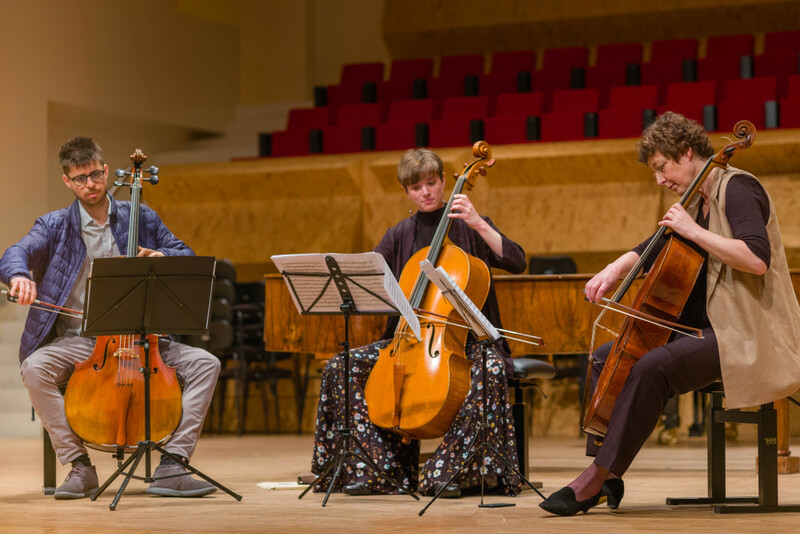 The cello trios were a real treat to prepare and to perform, and the closing concert, with Artem Belogurov on fortepiano, paid Romberg a final tribute. Many people asked us when the next festival would be.... Who knows what the future holds! Romberg Dagen is happening next weekend! Thanks to your generosity, the Romberg Dagen achieved its goal on voordekunst! Now is the time for us to present the result of our work, and for you to hear what we have prepared! I hope that many of you will be able to attend the festival. 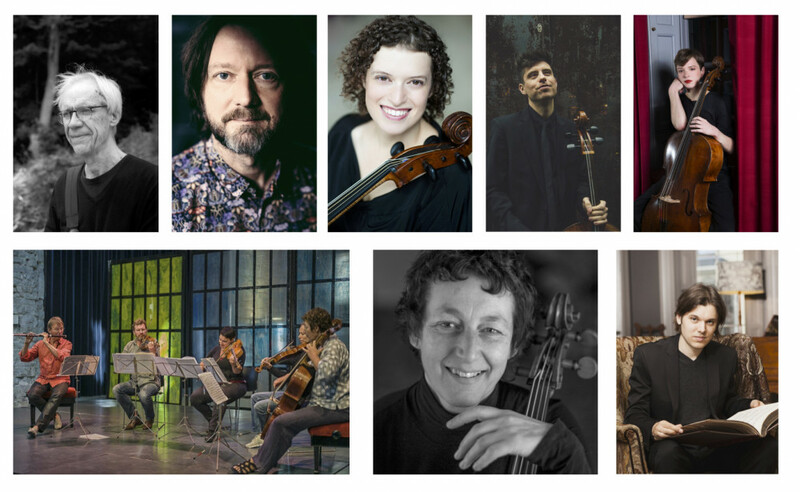 The masterclass, lectures and concerts will take place at the Conservatorium van Amsterdam (Oosterdokskade 151, 1011DL Amsterdam) in Bernard Haitinkzaal, with the exception of the 16:30 concert on May 12th, which will be presented in Sweelinckzaal. Come and enjoy music by Bernhard Romberg, Anton Reicha, Ferdinand Ries and Johann Justus Friedrich Dotzauer performed and discussed by Jesper Christensen, Kate Bennett Wadsworth, Job ter Haar, Olga Pashchenko, Ensemble Schönbrunn, Viola de Hoog, Artem Belogurov, Maximiliano Segura Sanchez and Octavie Dostaler-Lalonde. See you next Saturday & Sunday! 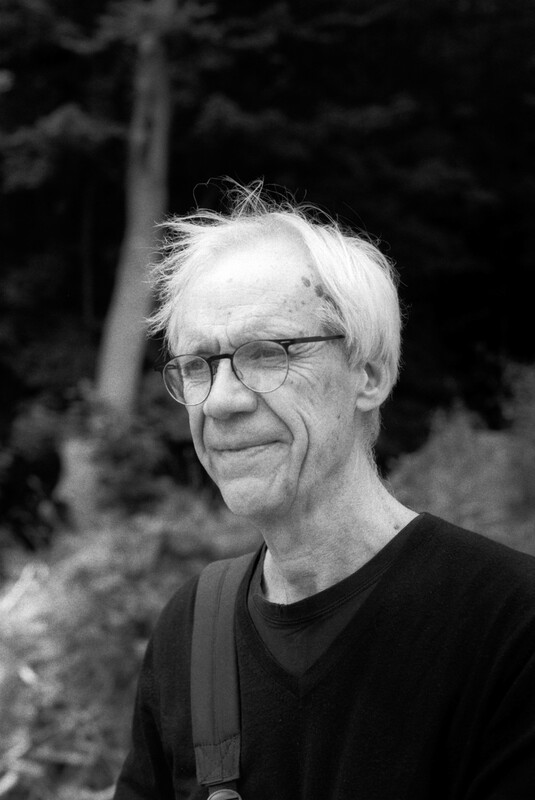 We are very grateful that Jesper Christensen will be giving a public class, which will take place from 10:00 to 13:00 on both mornings of the festival. Audiences are welcome to attend these classes for free! Jesper Christensen teaches fortepiano and performance practice at the Hochschule für Musik und Darstellende Kunst in Frankfurt am Main. From 1988 until 2016, he was professor of harpsichord, continuo-playing, ensemble, fortepiano and performance practice at the Schola Cantorum, Basel. During the same years, he also taught as guest professor in Geneva (Centre de Musique Ancienne), in Lyon (Conservatoire Superieur de Musique), in Graz (Kunstuniversität), and in Potenza (Università di Basilicata). Earlier, from 1972 until 1985, he was a professor at the Royal Danish Academy of Music in his native city Copenhagen. Internationally renowned as a leading expert in the field of basso continuo, he has given innumerable concerts and master classes in most European centres and festivals of early music. His pioneering and profound studies as well as his passionate artistic realisation thereof have been decisive for the reawakening of the art of continuo playing. Extensive studies of the interpretation of Romantic music based on the earliest historical recordings have for many years been fundamental to his work. His recordings of music by A. Corelli, G. Muffat, F. Geminiani, F. Bonporti, J. Mattheson (often in collaboration with Chiara Banchini, Gaetano Nasillo, and others) won international acclaim and awards: Record of the Year (Gramophone), Diapason d’Or, fffff (Telerama), German Music Critic’s Award, etc. He has been on the juries of numerous competitions, including the Bruges International Harpsichord Competition (1989-2001), as well as the Telemann Competition in Magdeburg, the Paola Bernardi Harpsichord Competition in Bologna, the Bonporti Chamber Music Competition in Rovereto, etc. In 1990, Jesper Christensen published a method of thorough-bass playing called “Die Grundlagen des Generalbaßspiels”. This has since been translated into French, English, Italian, Czech, Russian, and other languages. The students presenting during the masterclass come from all the major early music programs in the Netherlands, as well as the Paris Conservatory, to have the chance to play for the well-known Jesper Christensen. We hope to see you during these classes, a rare chance to learn about eccentricities of 19th-century performance! Romberg Dagen on NPO Radio 4! Tune in to Opium, NPO Radio 4 on April 23rd, 22:30-00:00! 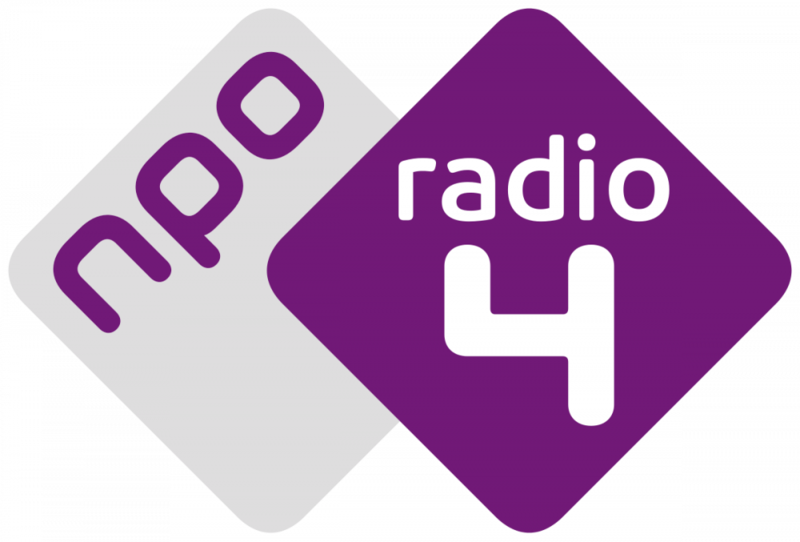 The directors of the Romberg Dagen will appear on the program Opium of the Dutch classical music radio station NPO Radio 4! Maxi and Octavie will announce the upcoming festival and advertise the last few days of the crowdfunding campaign. Tune in to Opium on April 23rd between 22:30 and 00:00 to hear a live performance of excerpts from the concert programs: Romberg's cello duet op.43 no.3 and variations op.50 for cello and piano. You will rock it! I wish I could be there ;) Best of fun!! Een mooi project met interessant programma over een belangrijk karakter in de cello geschidenis. Pour aider à atteindre le but fixé. Lâchez-pas ! Surtout bonne chance. Parce que Octavie est une humaine formidable. Such an inspiring project happens very rarely and demands a lot of energy & time from the organizers. An enormous applause! Looking forward. en souvenir d'un concert que nous avons partagé à l'université de Montréal en mars 2014 !… Bonne continuation chère Octavie !!! Geweldig Maxi en Octavie dat jullie zo'n project organiseren. Great work, guys! Love to hear the results! We staan volledig achter dit initiatief!! Parce que lorsque j'ai entendu Octavie à Montréal, ce fut superbe. Longue vie à tes projets Octavie! Ik vind het geweldig dat een relatief onbekende componist op deze manier in de spotlights komt. Bravo pour ce magnifique projet, Octavie, que je suivrai de loin avec grand intérêt! Pour encourager ma nièce Octavie et ses amis qui sont si talentueux !!! Et pour avoir l'occasion de les entendre encore et encore ! Amazing! You will receive a link to a special video made from the events of the festival, and be designated a first row seat in the hall! Thank you! We will be eternally grateful for your participation. Every contribution counts! Great! You will receive a link containing a high resolution audio file of some of the live performances of the Festival. Thank you! You will receive a link audio and a link to a special video made from the events of the festival. You will also have coffee with Maxi and Octavie during the festival. Wonderful! We will send you one of the CDs of the Ensemble Schönbrunn as a gift, and you will be invited to have lunch with Maxi and Octavie during the festival's pause. Hurrah! We will send you a CD of some live performances, as well as a DVD of a special video made from the festival, both signed by the two directors. We are extremely grateful! You will receive: a DVD and a CD of live performances from the festival, a CD of Ensemble Schönbrunn and a CD of the Bach Suites by Viola de Hoog. Thank you for being so generous! We will organize a private concert of cello duets: Maximiliano Segura Sanchez and Octavie Dostaler-Lalonde will perform for you!